There is always a lot of tension leading up the release of new Windows software, this comes as no surprise seeing as Microsoft have the knack of re-inventing the wheel time and time again, with Windows 95 they completed re-invented our shabby sleek Windows 3.1 interface from there, they decided to make small tweaks ever since. Windows 7 was the last time we used anything that even slightly resembled what we all grew up to love – The start menu, with the introduction of Windows 8, we saw Microsoft make one of the most radical changes yet – A full start menu overhaul. While it has been a little hard to digest for a lot of people (my Mother included, she refuses to let me install Windows 8), Microsoft have stuck by their guns and done their best to refine it as much as they could, addressing people’s concerns with the 8.1 update. Regardless of that, people still want change which leaves me asking, What will Microsoft give us this time?. 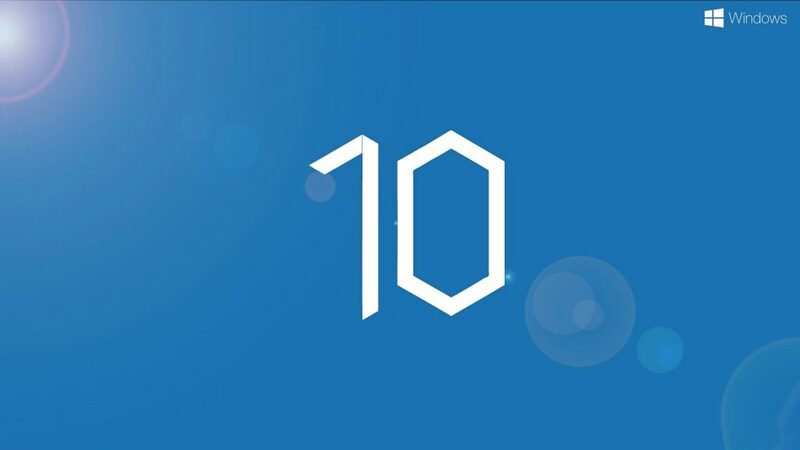 Microsoft released this very cryptic article / page on their news domain which simply states that they will unveil Window’s 10 next chapter, what exactly this means it up for speculation, but as we all know Microsoft don’t keep things this under wraps unless they have something big up their sleeves. inevitably, Microsoft will announce previously unheard about changes and possible revolutions in Desktop computing, will this be the time we virtual reality desktops with occulus support?. 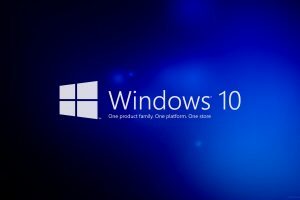 I think a lot of you will rejoice, it is confirmed that Microsoft are dropping support for their tile based Windows 8 start menu. While it was an ingenious idea and technically superior in terms of portability and scalability in comparison to the previous start menu, it was only functional in the tablet and mobile scene. The new start menu will remind you a little of Windows 7 with that minimal Windows 8 Design Pattern we have all come to love. One thing that has always stopped me digging into the Windows App Store is the clunky UI, I don’t want something to be taking over my screen stopping me from flicking between windows, that’s just not good for user experience. This change means that we can open up our apps in desktop windows, swap them around, minimize them and do as we please. 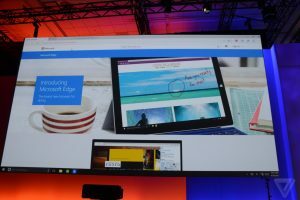 This is great news and might even see revenue increase for Microsoft. Something that has already sparked debate but is now unavoidable – forced security updates. While this may seem like a good thing on the surface for general users, gamers who still have dinosaur era internet connections it spells bad news for latency. Say you are in the middle of CS:GO skrim, your neck and neck and its the final round, your calling the targets and dictating the flow the of the game, Microsoft decides that you must have this important ‘security’ update and goes ahead and installs it without asking for your consent, your latency goes through the roof and you’re the first one to die on your team. This is not something you can opt out of, I feel its going to alienate their long-term users much like they did with restricting us selling Xbox One games, the only way to find out is tune into their press release and find out what they have in store for us this time. What do you think Microsoft will unveil? Would you like to see Virtual Reality desktops with Occulus support? Let us know in the comments.